We use titanium – zinc plates soldered together with tin. 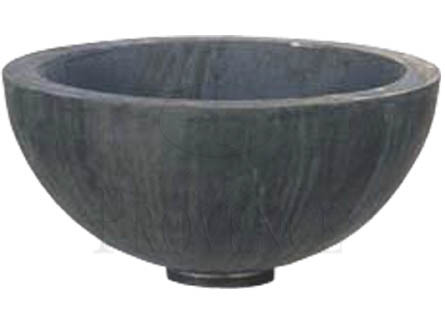 The zinc contains 4% of silver, which makes it extremely durable. When zinc is exposed to humid air or water it will naturally oxidize. First the zinc will create a white powder to protect itself then a light grey patina will appear. The zinc metal is light weight and therefore an ideal solution for balconies, penthouses and terraces. 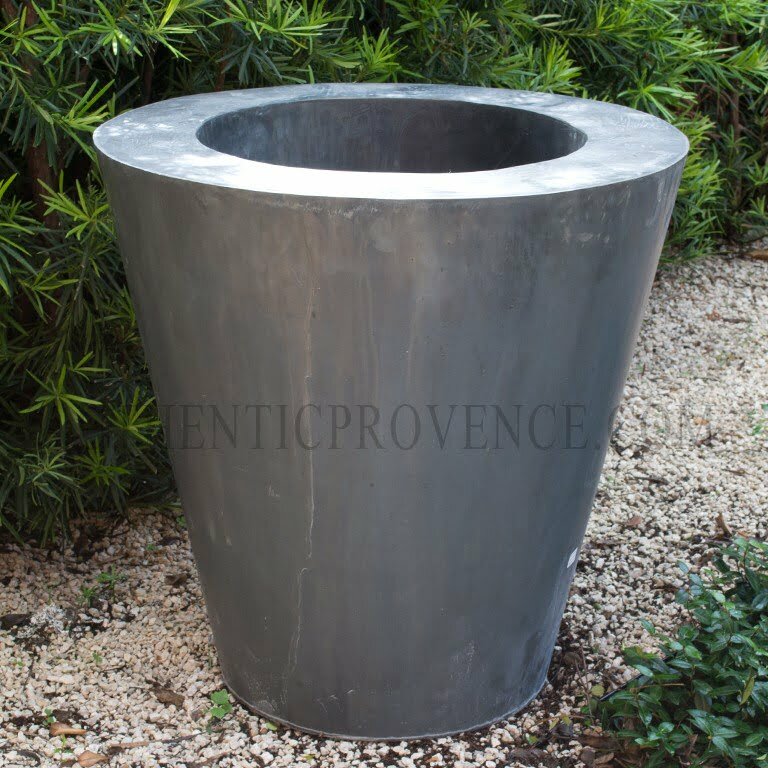 Authentic Provence’s minimalist zinc planters acquire a natural vintage patina. We advise you to clean just with water and a soft cloth or brush. Our planter all have laterals drainage holes.